Mentalist & magician on how to motivate, engage & influence others. Your organization has the raw talent. Look around your org chart. The boxes aren’t where the really big problems are. The biggest problems are found at the lines in between. At their roots, the biggest problems are caused by a lack of human connection. Technology was supposed to improve the QUALITY of our human connection. Instead, we’ve become lost in a sea of softly-glowing screens and endless email, losing touch with each other and suffering consequences that no one could have predicted. The Magic of Human Connection – Your Advantage in a Digital World presentation uncovers the keys to creating more human connection at work and in life in a world that has forgotten how. After experiencing engaging stories and humor, provocative science, Tim’s incredible “brain science magic,” and yes, his show-stopping “backwards poem”, attendees will leave feeling refreshed and with a renewed sense of what is really important – bringing that sense of purpose and meaning into the workplace with astonishing bottom-line results. 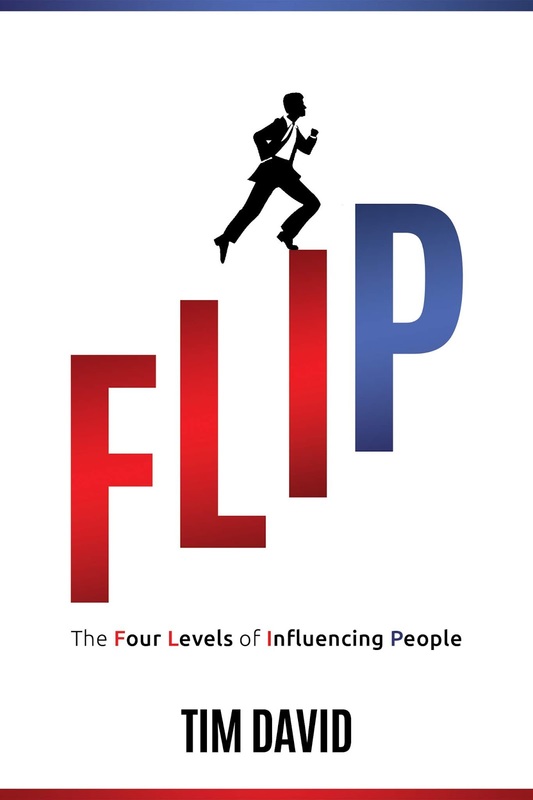 Funny, engaging, and sharply insightful, TRUE Leadership offers proven answers to some of the most difficult challenges faced while leading others. If you had no ability to punish or reward, could you still motivate every member of your team? If you aren’t constantly “on them,” does the work still get done? Does it get done right? Do you ever feel like a babysitter instead of a boss? This entertaining and informative science-based program is all about creating true influence rooted in authentic human connection and NOT a series of phony or pushy sales tactics. Everyone at every level will walk away with step-by-step ideas they will be excited to use during their next sales interaction, measurably boosting their effectiveness. This entertaining and informative science-based program is all about creating true influence rooted in authentic human connection and NOT a series of motivational tactics or incentive-based bribes. Every leader at every level will walk away with step-by-step ideas they will be excited to use during their next influence opportunity, as well as specific strategies for building long-term influence. 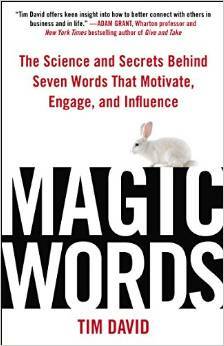 Nothing could be simpler or more practical than the ideas in his two popular books, Magic Words – The Science and Secrets Behind Seven Words that Motivate, Engage, and Influence (Penguin Random House) and TRUE Influence - The Magic of Human Connection. 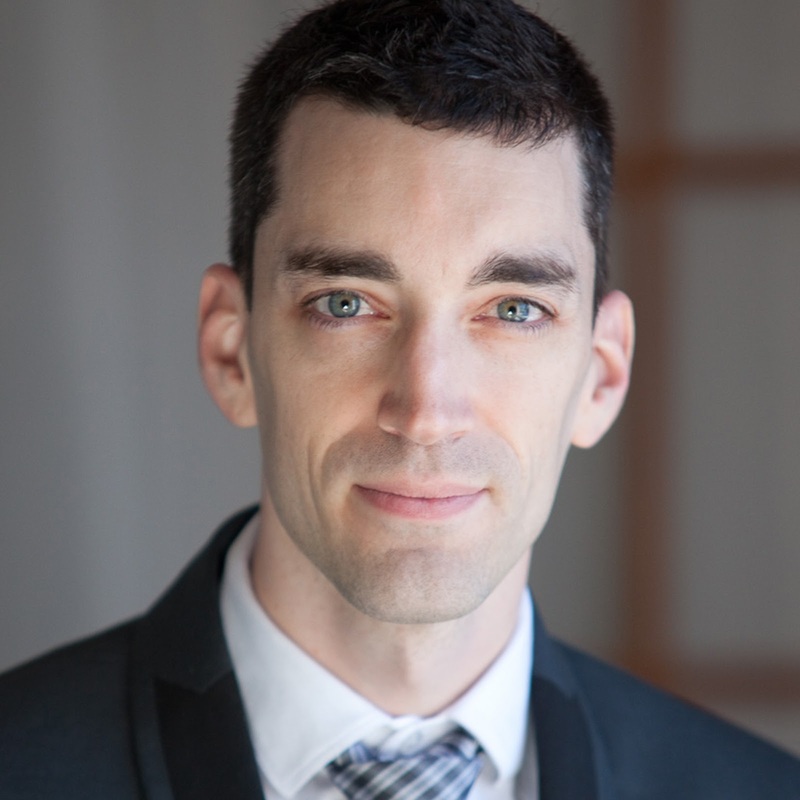 Tim’s science-based approach is radically different from standard leadership, sales, or communication training as it was honed during his years as a professional and international award-winning “brain science magician” and perfected while working with top companies and organizations from almost every US state and around the world.